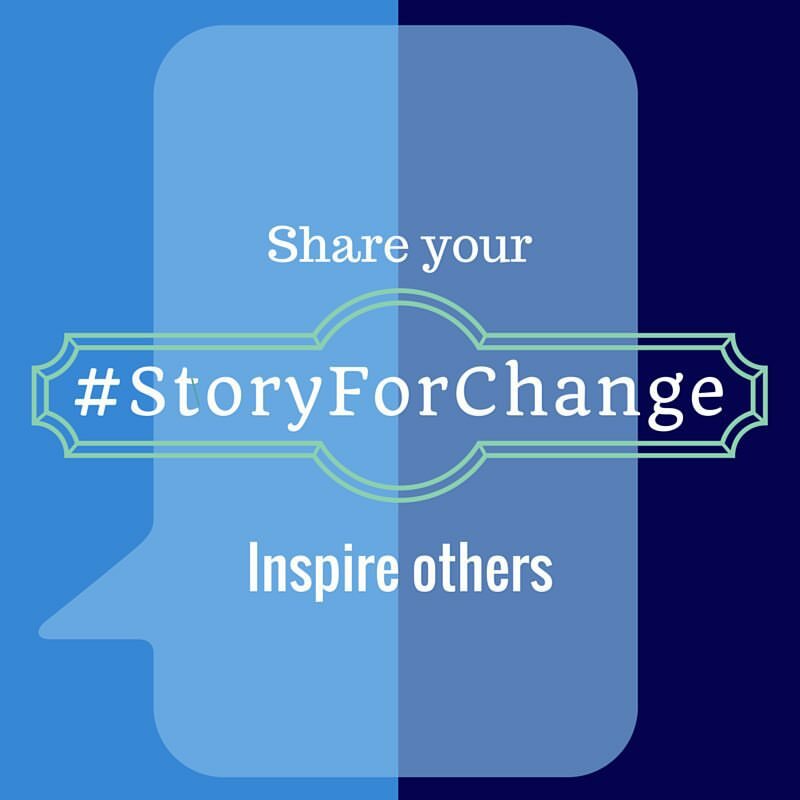 Share your #StoryForChange to be featured by the U.S. Surgeon General! 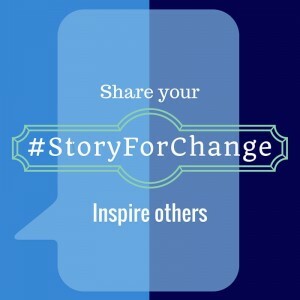 Every couple of weeks, Dr. Murthy hosts a #StoryForChange, where he asks Facebook and Twitter followers to write to him about ways they’ve changed their lives to have healthier behaviors. In the past Dr. Murthy has asked people to send in stories about how they eat healthier or how they’ve been able to quit smoking.